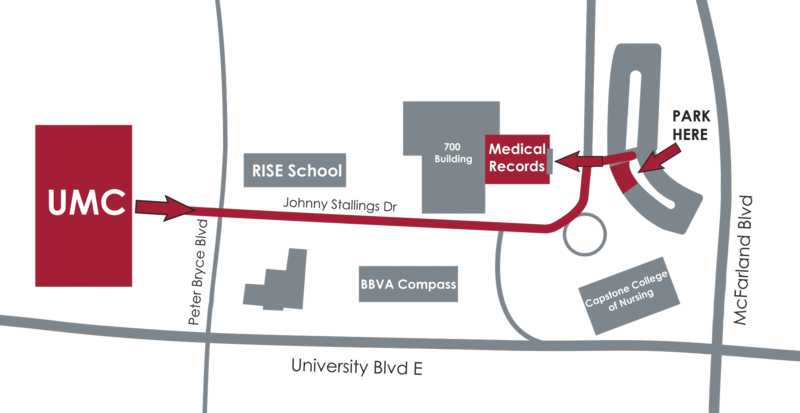 Patients can receive copies of their medical records from the UMC Medical Records Department. The cost for copies of medical records is a flat $6.50. Notary services are provided at no charge to patients, and there is no charge to have copies of medical records sent to another provider or health plan. If you need copies of your medical records, please complete the Medical Records Release Authorization Form and forward the completed request to us in person, by mail, or by fax.